The holidays can be a really stressful time of year and it can get really expensive when you start adding up all of the expenses of the holidays. 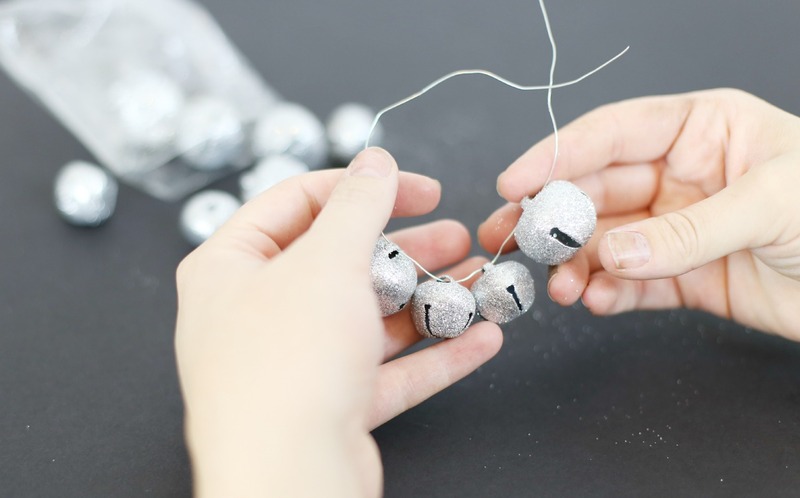 As part of the Michael’s Makers challenge this month, we were given 5 common holiday hiccups to choose from and we went with “how to refresh old holiday decor.” We’re excited because we think this is valuable information to save you money this holiday season! 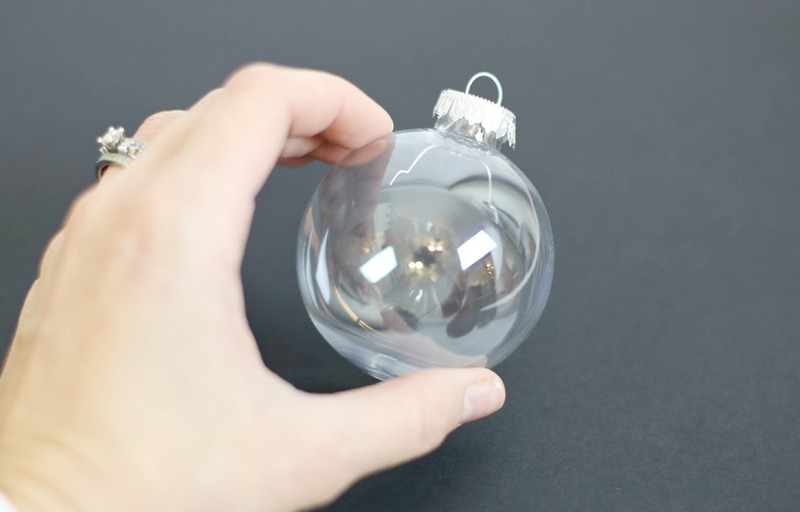 Every year the stores are flooded with new, trendy, hip holiday decor that we all need! Marketing pros convince us that we need the newest, on trend decor for every. single. holiday! Am I right? 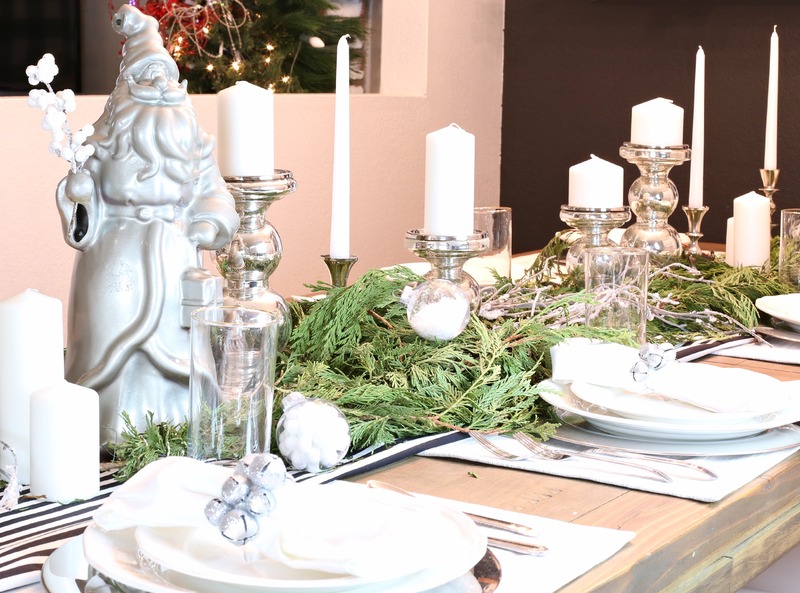 While we LOVE finding new, beautiful decor for each and every holiday, there is something special about reusing our old decor. 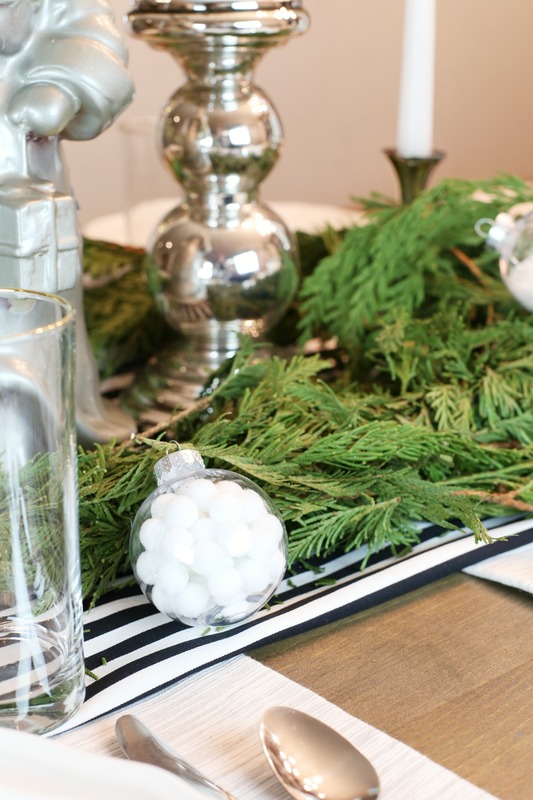 Today we are going to show you three ways that we refreshed our old holiday decor to make it match our new decor and keep it looking fresh and new! 1. Use spray paint! 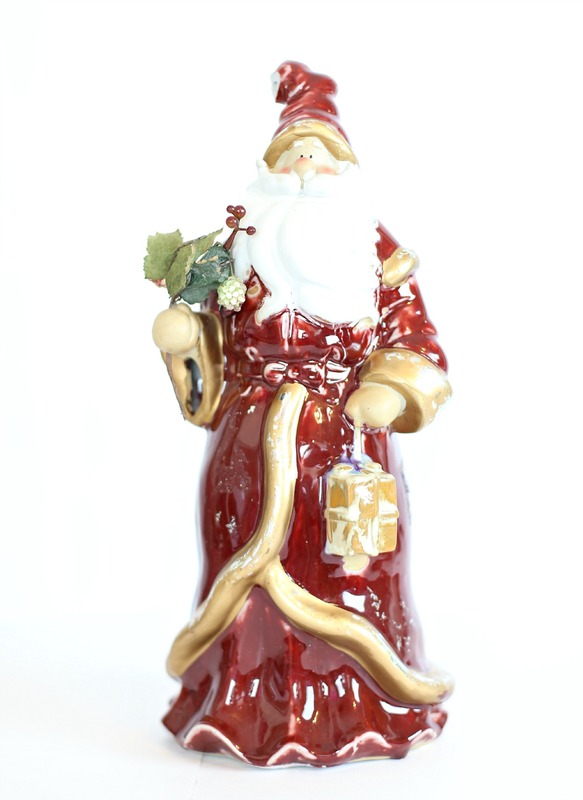 I (Mallory) had this adorable Santa that doesn’t fit my decor style anymore but I think he is so cute! His hat was a little broken and his berries had seen better days! 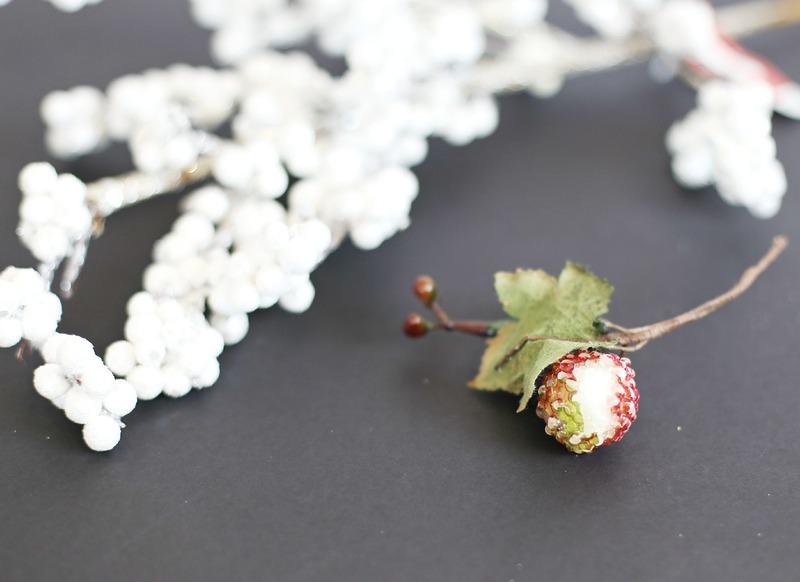 We grabbed some new berry branches in wintery white and gave Santa a few coats of Brushed Nickel spray paint. After his mini makeover, he looked modern and fresh! 2. Use unlikely household items. 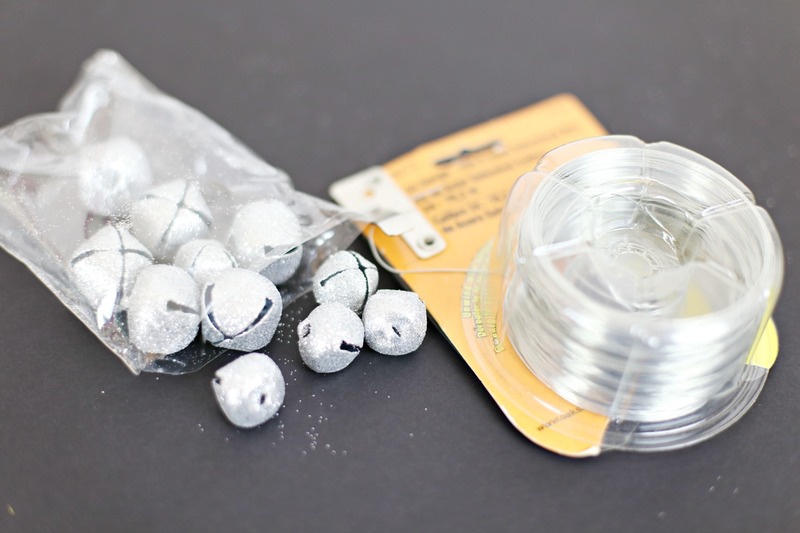 We had some picture hanging wire and found these glittery bells and decided they would make the most adorable napkin rings! Also, the easiest craft known to man. 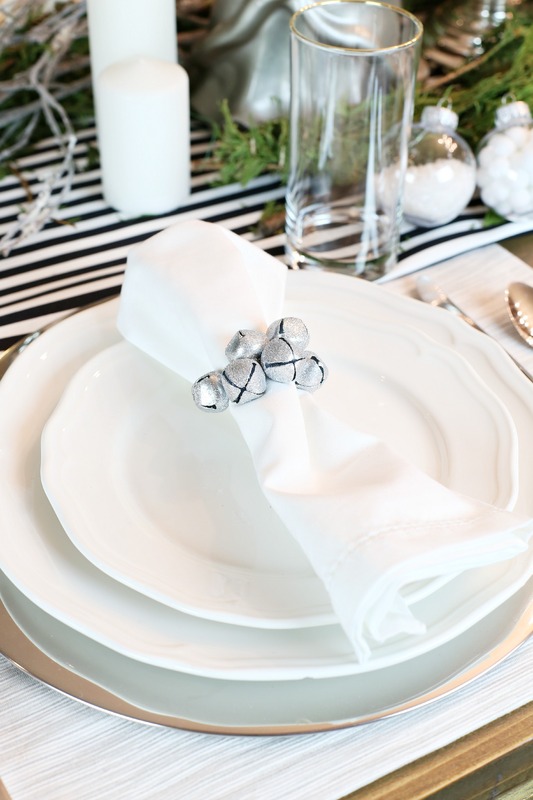 We strung the bells on the wire and wrapped it around a simple white napkin for a stunning new napkin ring! We love how simple and beautiful it is. 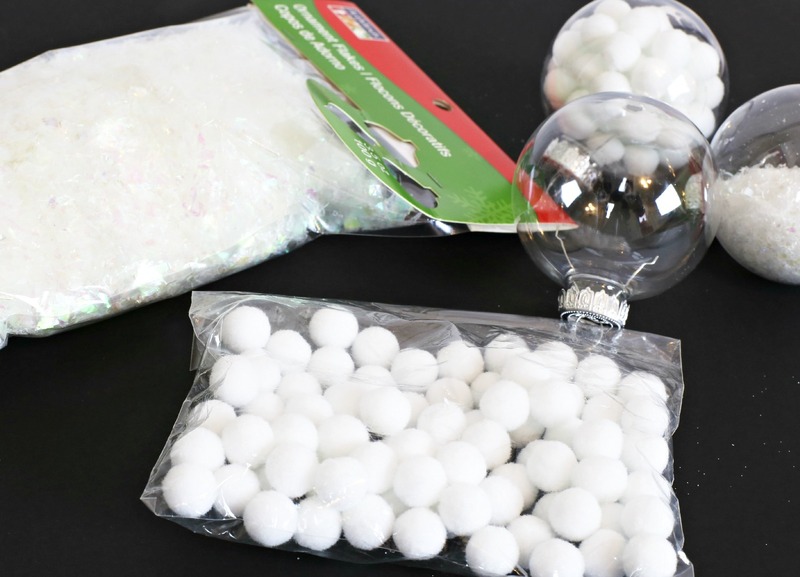 We found these old clear bulbs we had laying around from a craft from last year and decided it would be fun to fill them with different types of snow for a little snow globe effect. 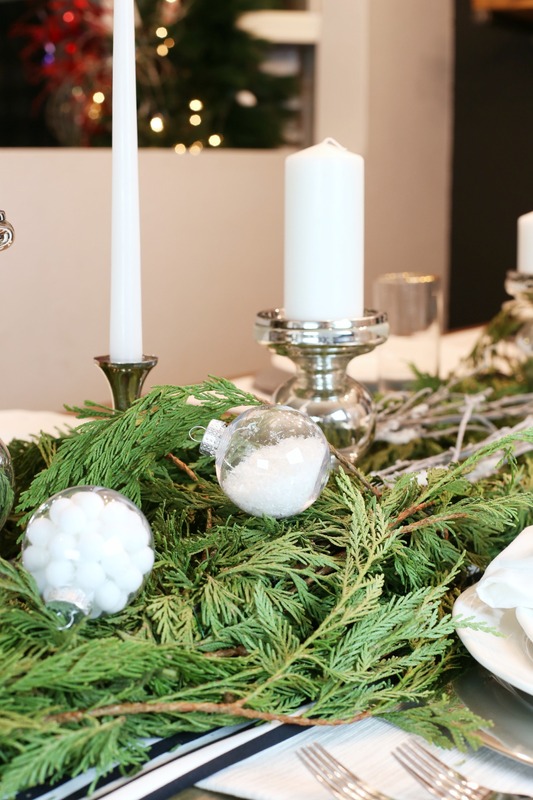 We added them to the tablescape and love the wintery touch to the table. 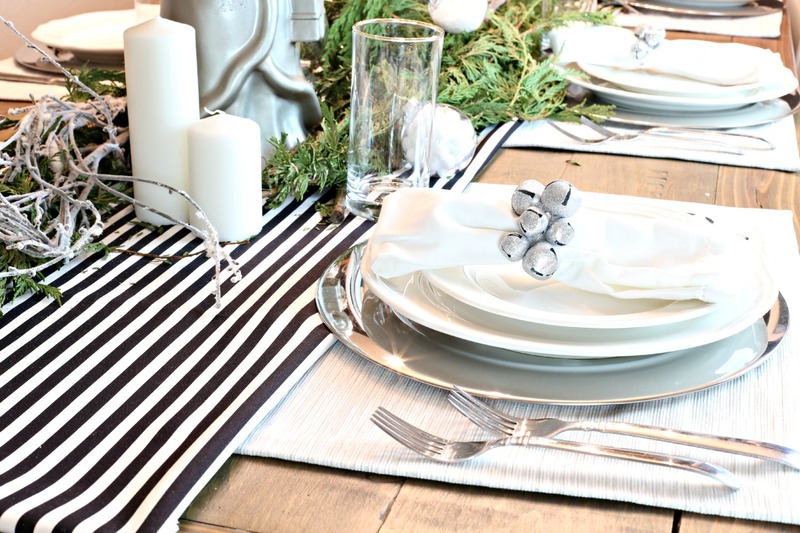 These items we had on hand really added to the elegance of our Christmas table this year and I love that it costs us next to nothing! We really love how it all came together and looks really classy! Great ideas! I love the Santa makeover. On the Michael’s link the mesh Santa door is adorable! Love these ideas for repurposing! 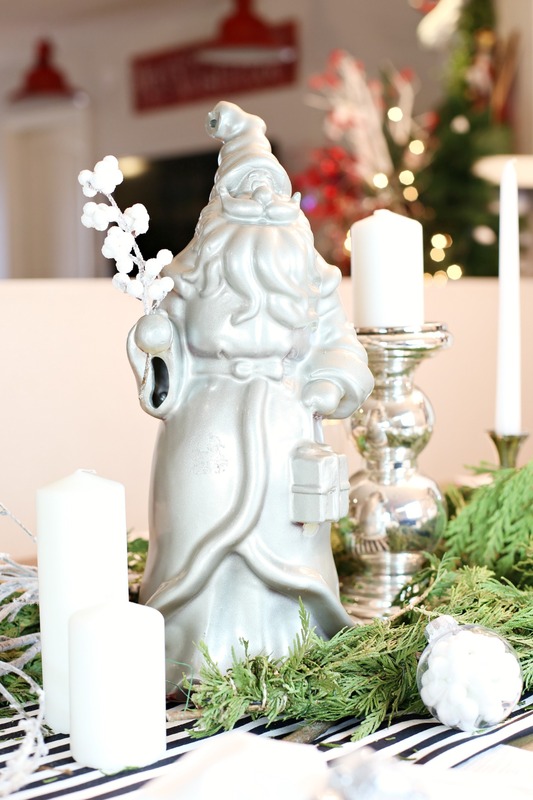 A little silver spray paint makes everything look so elegant! Great tips!